PT. 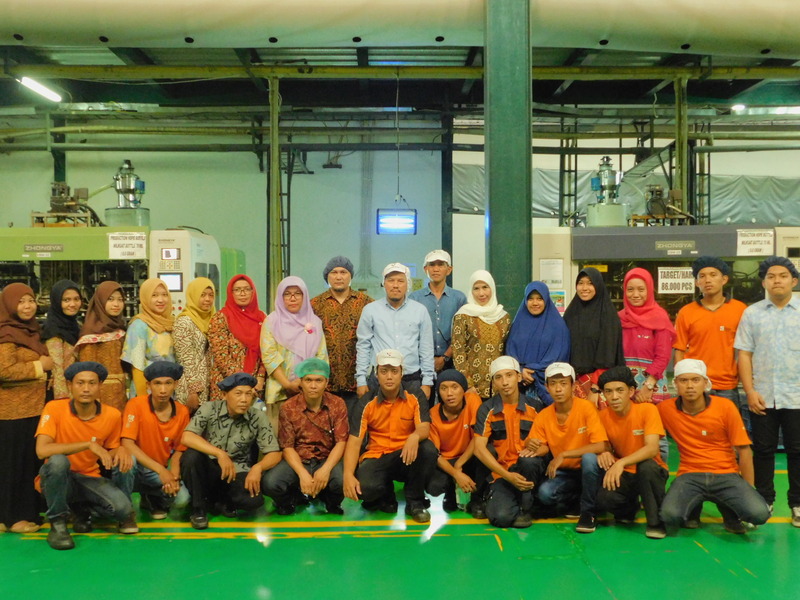 COSMO MAKMUR INDONESIA is forming one of plastic packaging industry through last 18 years, with specialized manufacturing food grade plastic packaging and others. Located on Jl. Raya Cileungsi-Jonggol KM. 07 No. 89 Cileungsi Bogor, which a company built by good planning and keep plenty aspects for developing plastic industry to the future. 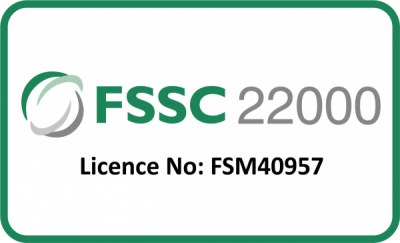 Supported by Experts Staff , Management Division, and Commisioner which experienced by plastic. PT. 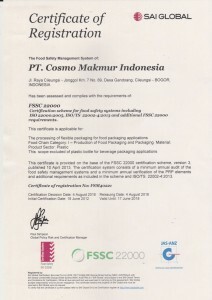 COSMO MAKMUR INDONESIA already giving services about plastic packaging necessary to our Customer. PT. 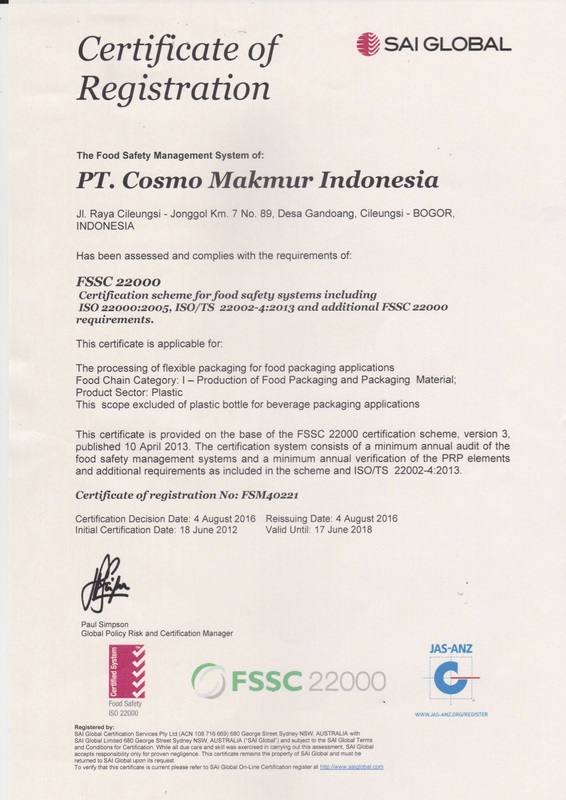 COSMO MAKMUR INDONESIA have been supplying plastic packaging necessary for food & beverages, machine- electronic spare part, bottle and gallon, House Hold Industry and many more. Management of PT. COSMO MAKMUR INDONESIA committed that PT. COSMO MAKMUR INDONESIA already execute manuever in Globalization Era and breakthrough by Plastic Industry Indonesia. PT. Cosmo Makmur Indonesia has been supplying plastic packaging products for the food and beverage industries, gallon bottle, house hold Industries and many others.